Assore strongly endorses the broad-based black economic imperatives contained in the Minerals and Petroleum Resources Development Act (the MPRD Act) and the Broad-based Socio-economic Empowerment Charter for the South African Mining Industry issued thereunder (the Mining Charter). The Minister of Mineral Resources released a revised Mining Charter, which was gazetted on 27 September 2018. The focus in this charter is on empowerment targets and benefits for mining communities. 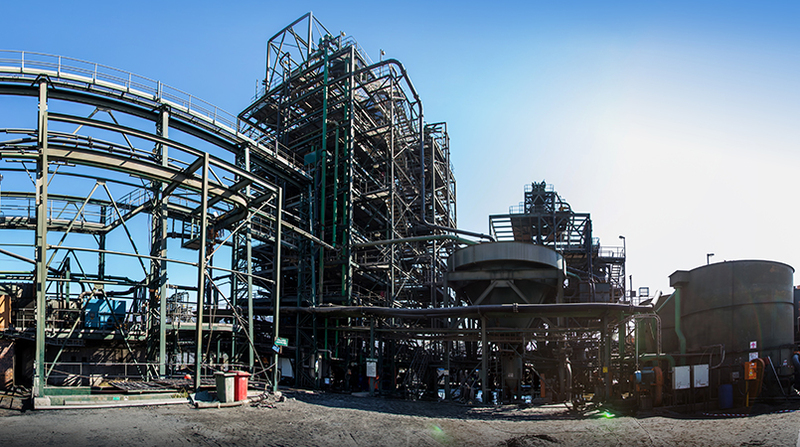 Any company to which a new mining right is granted after this date is required to contain a minimum of 30% broad-based black economic empowerment (BBBEE) shareholding. 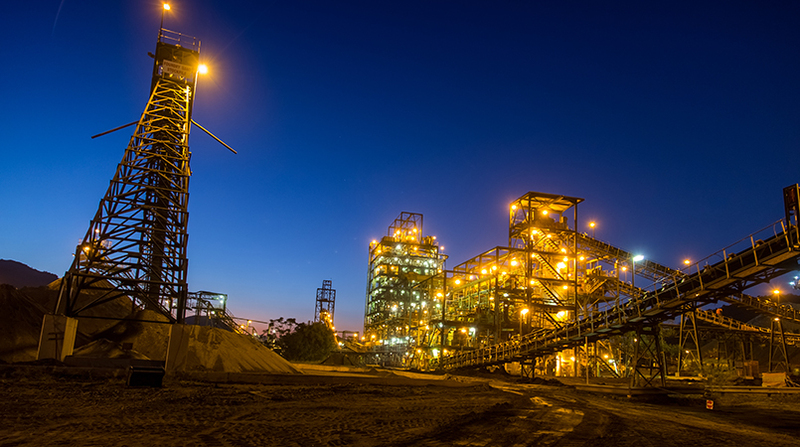 The Assore group will continue to endeavour to remain compliant under the MPRD Act and will assess the impact of the revised mining Charter in due course. The Mining Charter is intended to facilitate the entry of historically disadvantaged South Africans (HDSAs) into the mining industry. 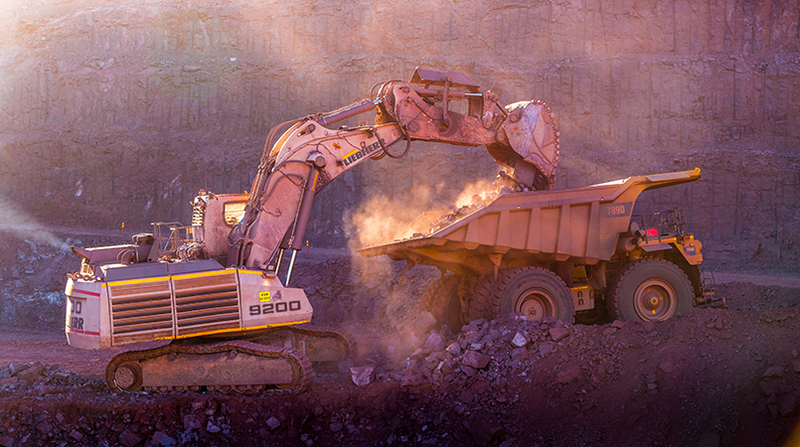 The scorecard which the state issued pursuant to the Mining Charter required, inter alia, that mining companies should achieve 26% HDSA ownership of mining assets by 1 May 2014. The Mining Charter also requires, inter alia, that mining companies provide plans for achieving employment equity at management level, and procuring goods and services from black empowered organisations on a preferential basis, in accordance with the predetermined criteria set out in such plans. 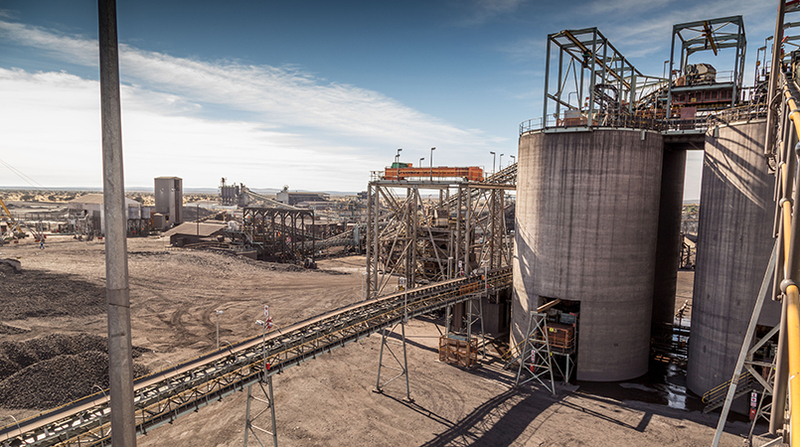 Assmang has secured new-order mining rights for all its operations, while Dwarsrivier has a registered new-order Mining right, issued on 30 June 2016. Wonderstone has successfully converted and executed its old-order mining rights to new-order mining rights for pyrophyllite. The group has implemented a preferential procurement policy at all its operations (refer "Preferential procurement" in this report) and has developed social and labour plans (SLP) for each of its operations, as well as local economic development (LED) projects which support the integrated development plan of the relevant local authority. The plans, which have received the approval of the relevant departments, include the construction of schools and crèches, food security projects, and presentation of programmes on adult education, health and safety, and environmental awareness (refer "Sustainability report", located on the group's website under "Annual reports", "Investor & Media" tab). The extent of compliance with the charter is reported and monitored on a regular basis, both at the executive level and by the board, through the Social and Ethics Committee and specifically with regard to new-order mining rights, which are subject to audit by the Department: Mineral Resources (DMR). To date, the DMR has not reported any significant non-compliance issues. The Boleng and Fricker Road trusts (the trusts) have been established for the benefit of HDSAs and broad-based HDSA community groupings residing in the areas in which the Assore group's mines and beneficiation plants are located. Since the objectives of the trusts are very similar and they have the same trustees, the Boleng Trust is a beneficiary of the Fricker Road Trust. Assore has concluded agreements with the trusts in order to regulate the relationships between the respective parties to ensure the continued compliance by the trusts (as the Assore group's BEE partners) with the direct ownership requirements of the Mining Charter and the appropriate restrictions on the transfer of Assore shares by the trusts. Further detail of the expenditure on these projects is included under the “Investors & Media” tab on the group’s website, www.assore.com. During the 2018 financial year, the trust made dividend rights distributions to employees totalling R7,6 million (FY17: R10,5 million). The decrease in the dividend distributions are mainly due to a lower number of participating employees. An independent valuation performed as at 30 June 2018 indicates that the fair value of equity rights granted to date to employees amounted to R12,8 million (FY17: R11,7 million) (refer note 16, “Share-based payment liability”, to the consolidated annual financial statements). The increase in the percentage of BBBEE expenditure within Assmang is due mostly to increases in levels 1, 8 and 9 expenditure. The Dwarsrivier percentage of BBBEE expenditure increased due to the capital expenditure doubling from 2017 and an increase in logistics expenditure with local HDSA transporters. 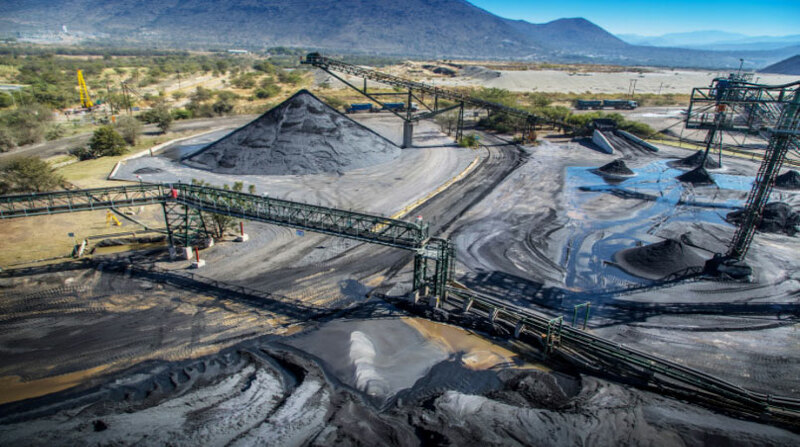 Expenditure in Rustenburg Minerals and Zeerust declined significantly, due to these mines ceasing production, while the expenditure in Wonderstone declined due to once-off purchases made from suppliers that are not empowered. The expenditure in African Mining and Trust increased due to expenditure incurred in the refurbishment of Assore’s head offices.